Trapped at his father’s court, Coby believed that he would live and die by his father’s tyrannical rules. But Coby’s lover Rodolf had no intention of allowing that to happen. 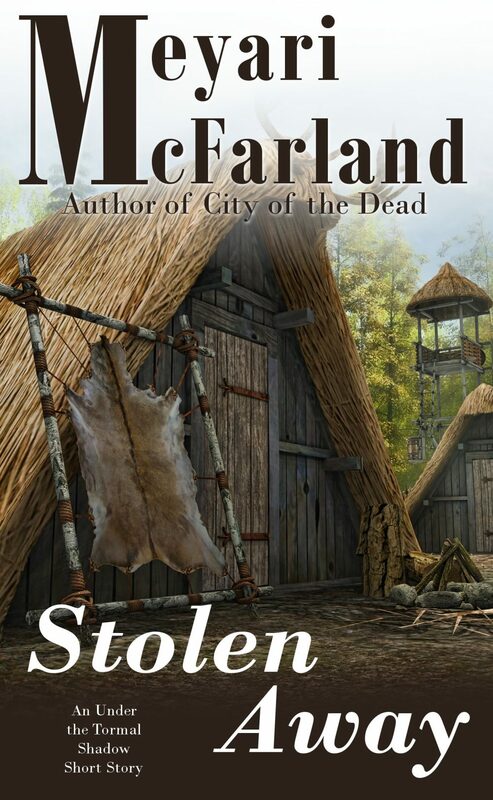 Stolen in the dead of night, Coby woke to a new home full of warriors, frigid weather and the age-old battle to establish his place among the people surrounding him. Fortunately Cody learned survival at his father’s knee.